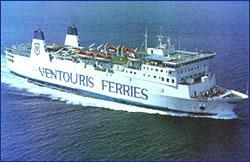 Ventouris ferries reservation form. Italy Greece Italy and Italy Albania Italy. You may pick up your tickets at Ventouris Ferries port/harbour check-in Office without paying delivery expenses.